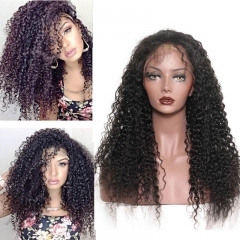 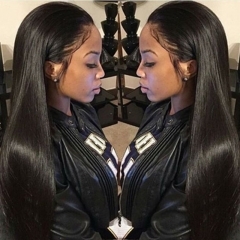 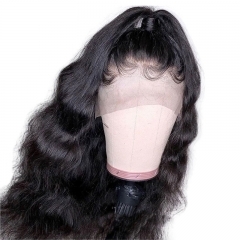 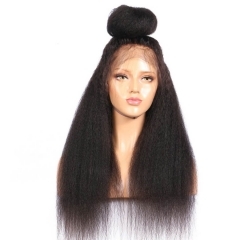 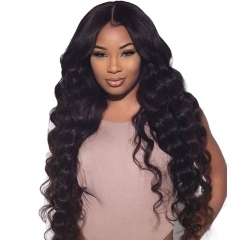 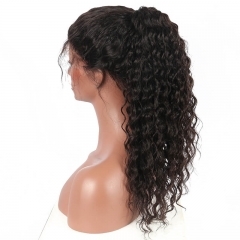 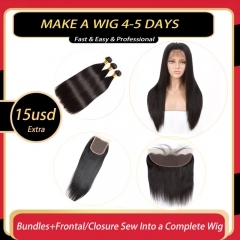 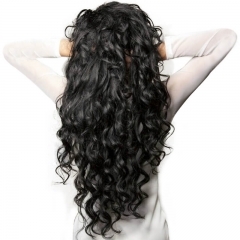 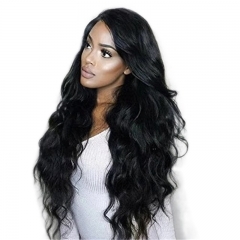 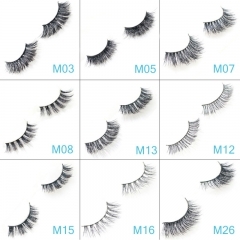 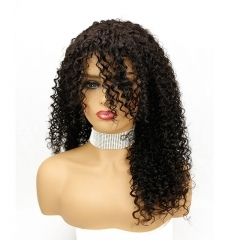 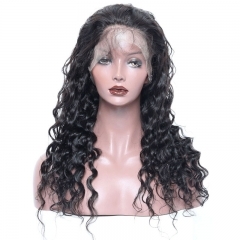 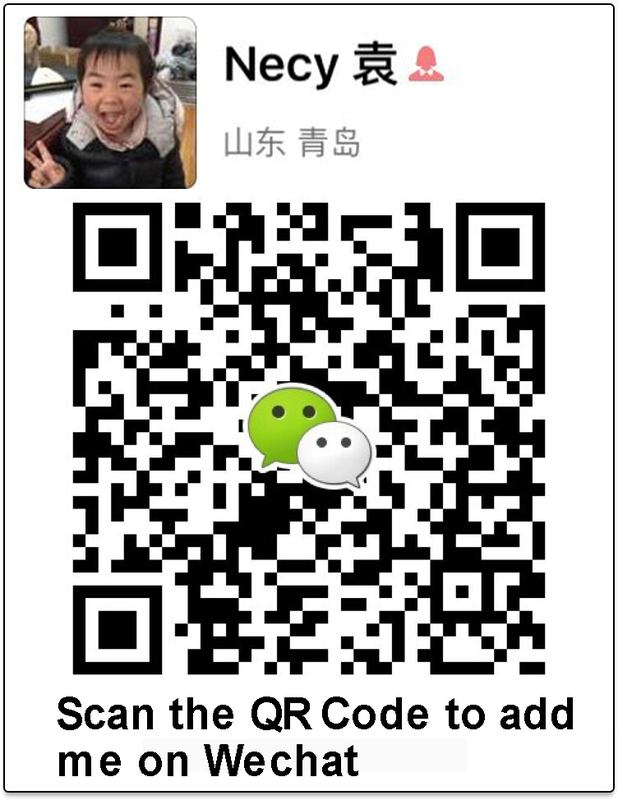 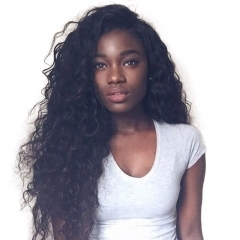 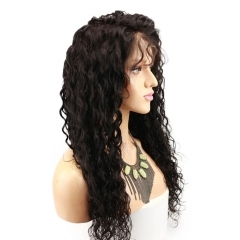 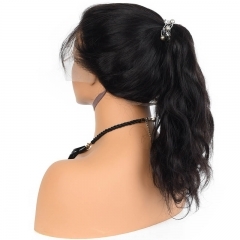 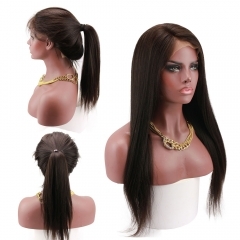 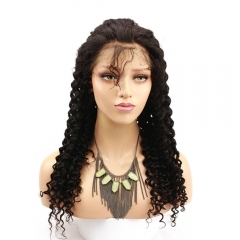 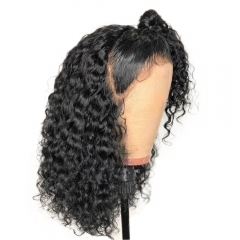 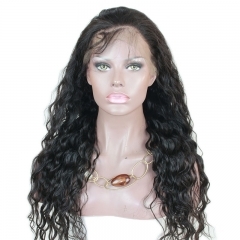 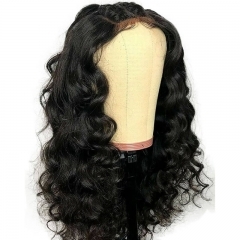 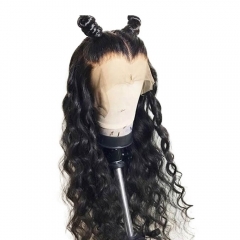 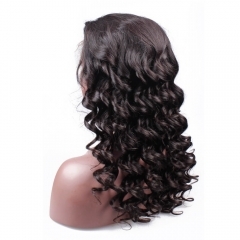 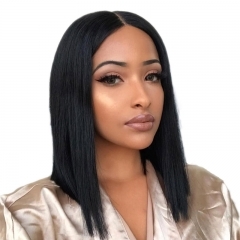 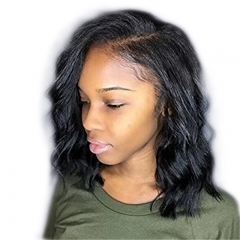 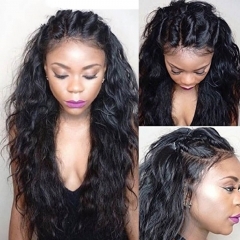 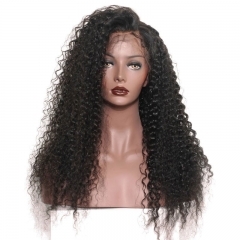 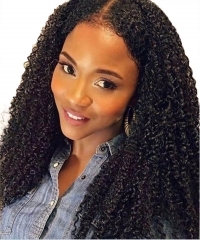 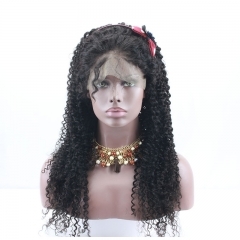 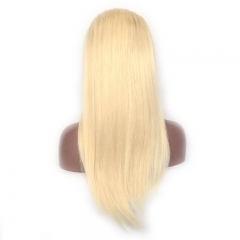 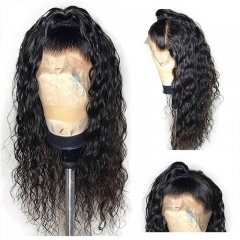 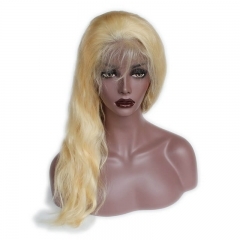 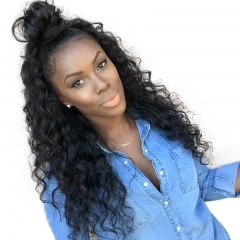 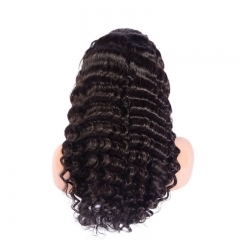 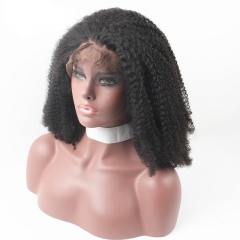 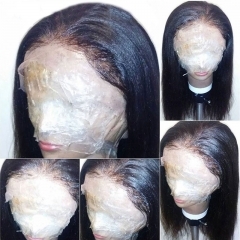 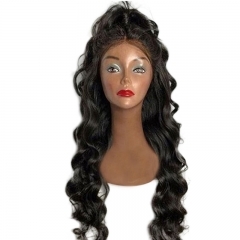 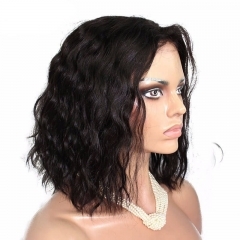 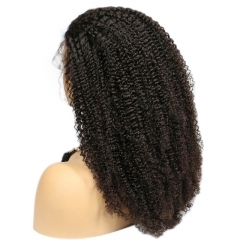 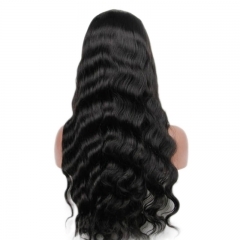 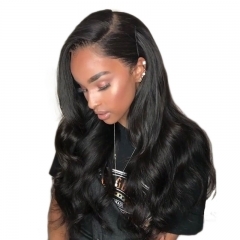 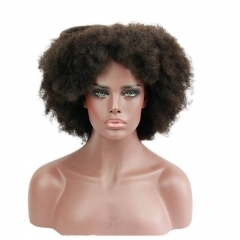 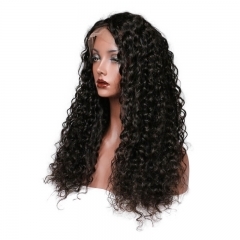 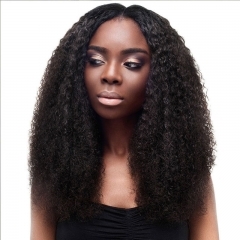 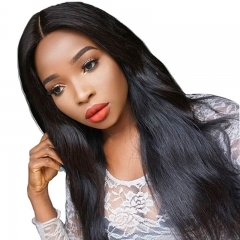 180% Density Lace Wig is a new style lace wig. 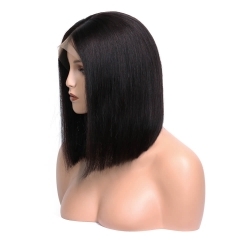 The special point of it is the cap construction. 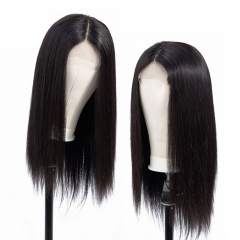 machine weft at back and handmade in front. 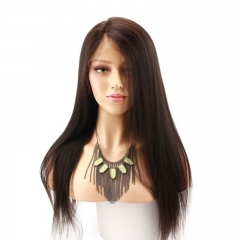 Add adjustable strap and lace at back, comb in front top and both side. 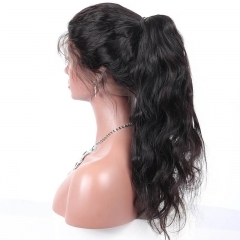 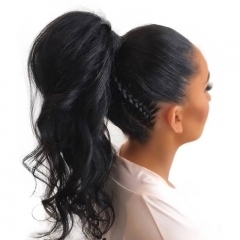 There have the lace in the back , then you can make ponytail naturally.